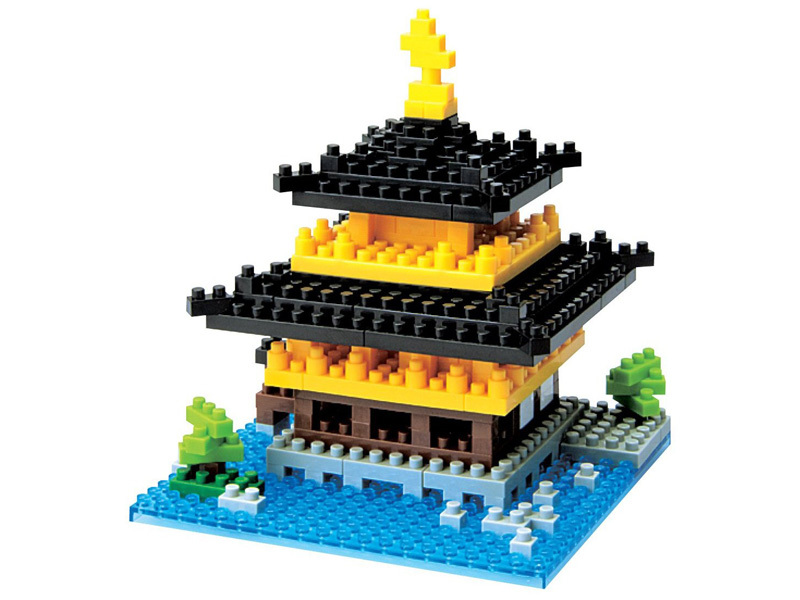 Create 3D constructions of artistic monuments figures with Nanoblock. These micro construction pieces will allow you to create even the smallest details never seen before! Includes a detailed guide to assembly instructions. Not suitable for children under 12 years because it contains very small pieces. 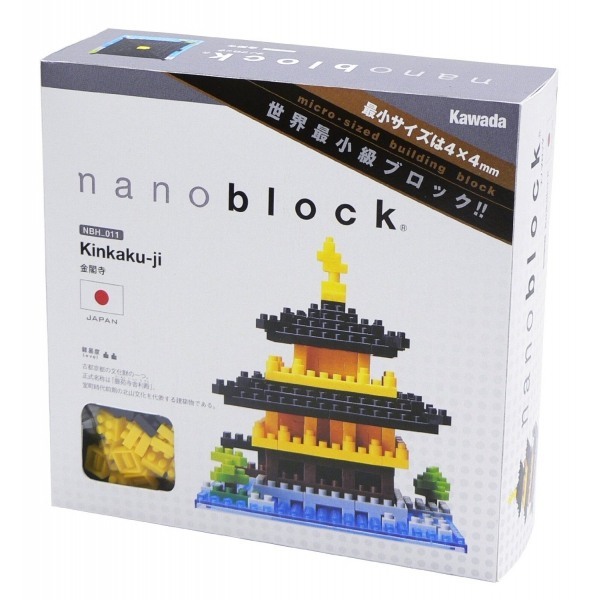 Nanoblock are extremely small building blocks: The smallest piece measures only 4 x 4 x 5 mm ! !